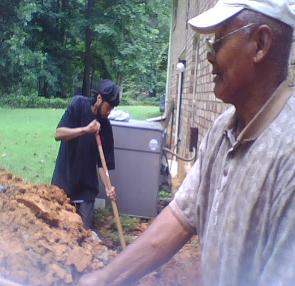 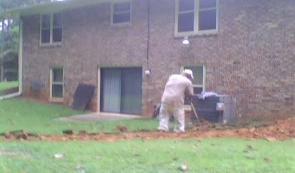 Digging out the dirt from the house 6" below concrete slab. 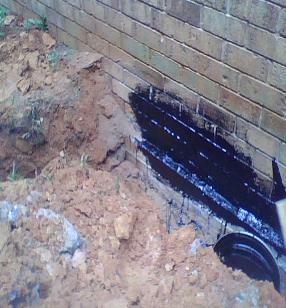 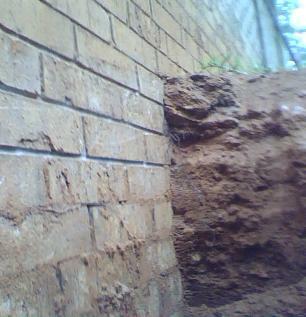 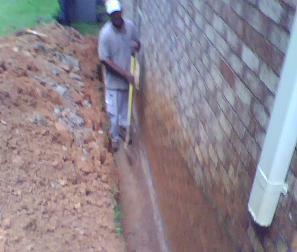 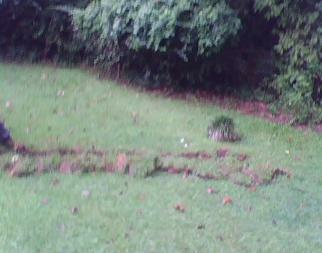 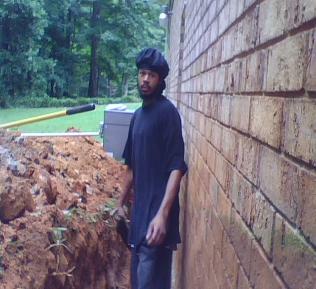 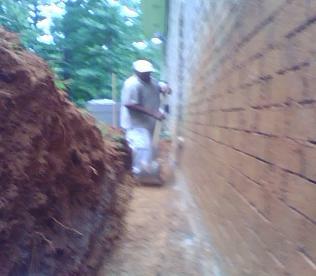 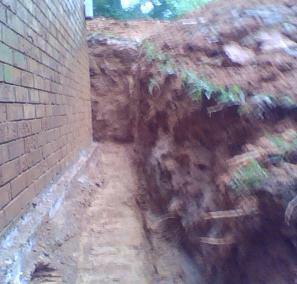 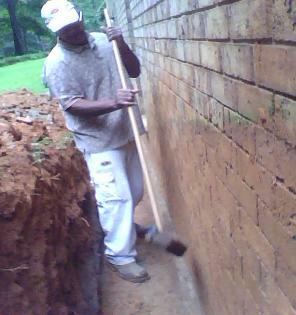 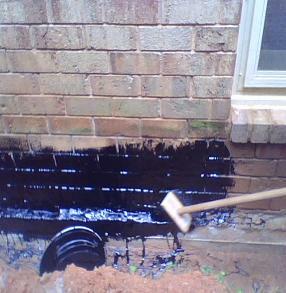 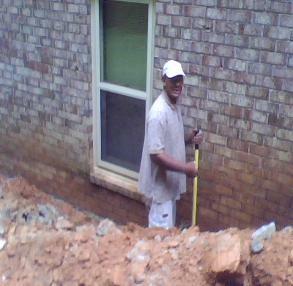 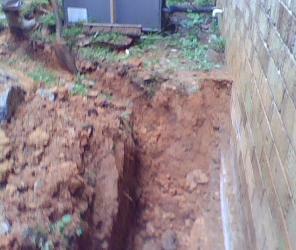 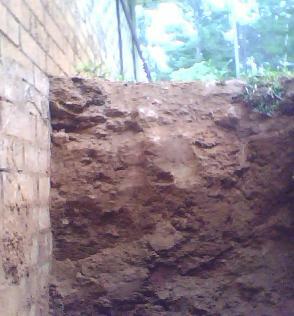 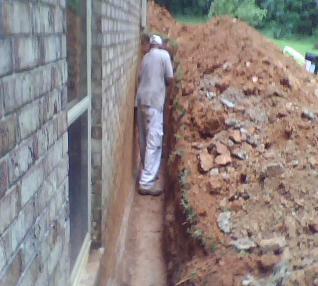 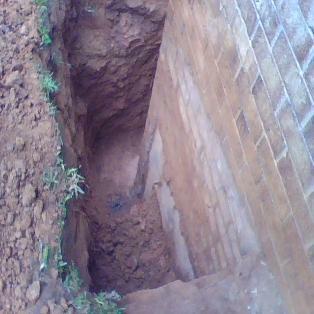 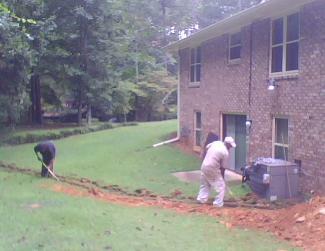 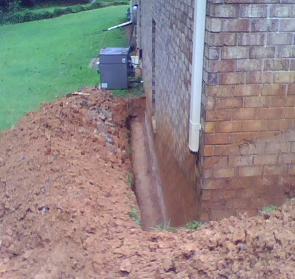 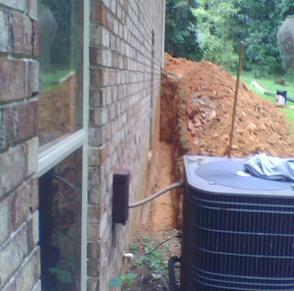 A trench, with drainage pipe, must be dug to carry water away from house. 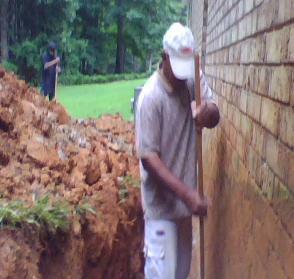 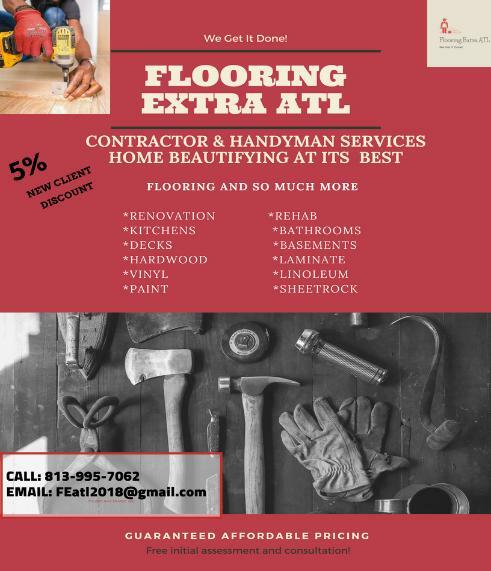 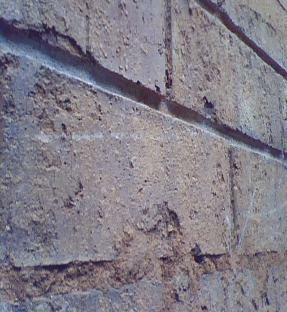 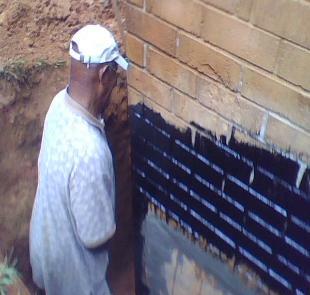 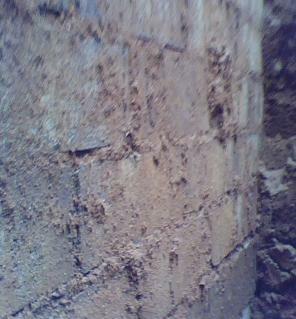 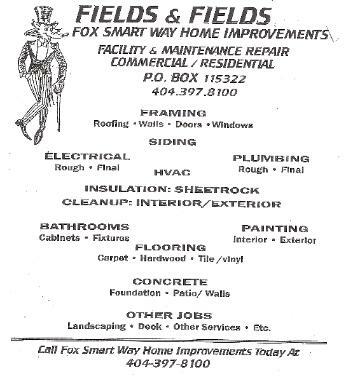 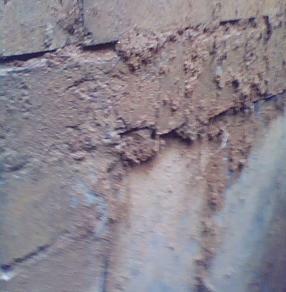 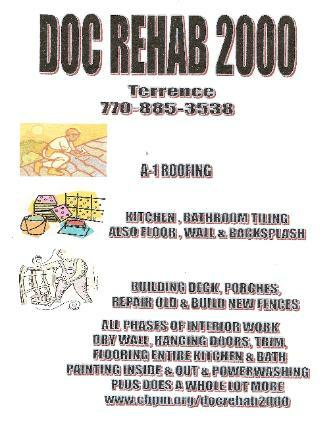 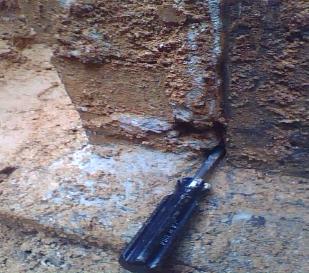 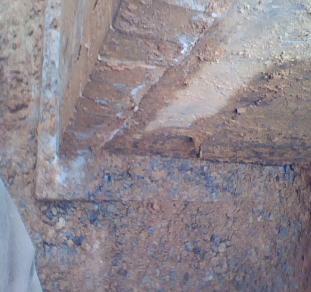 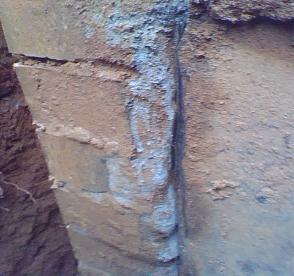 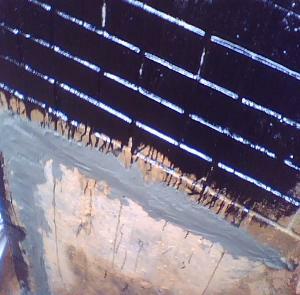 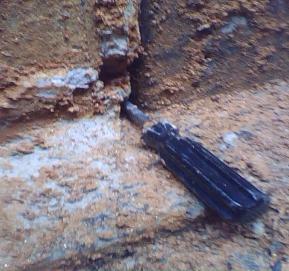 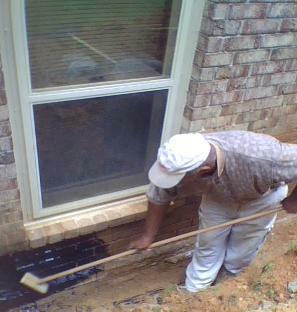 Wall must be completely clean before water proofing.